The LingvoSoft Suite 2006 English - Swedish for Windows is a remarkable grouping of three extraordinary language solutions for your PC. Businesspeople, travelers and foreign language students alike will benefit from its wide range of features. And full integration means that you can take advantage of familiar and intuitive text-editing functions to copy, cut, and paste between applications effortlessly. This essential set of software includes a speech-enabled, bi-directional translating dictionary with an extensive vocabulary; a talking phrasebook of 14,000 travel-related phrases divided into common situations you may encounter while abroad; and the FlashCards language learning application. 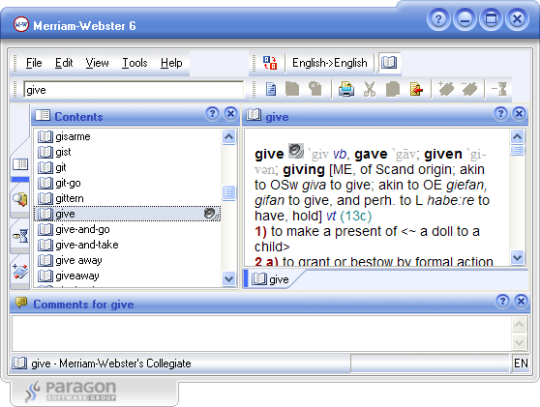 This application includes the following language tools: LingvoSoft Talking Dictionary 2006 English-Swedish for Windows; LingvoSoft Talking PhraseBook English-Swedish for Windows; LingvoSoft FlashCards English-Swedish for Windows.